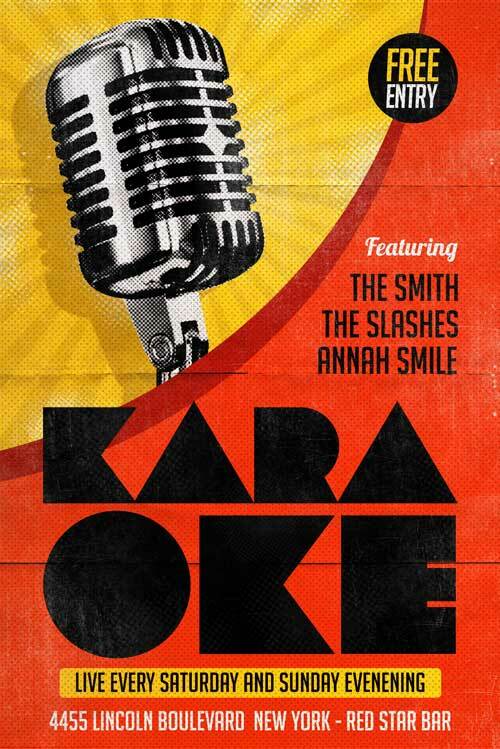 FREE Karaoke Flyer Template was designed to advertise a karaoke night in your club / pub / bar. The vintage style of this design make it unique. All the elements used are included, all you have to do is to edit the texts and then you can start advertising. 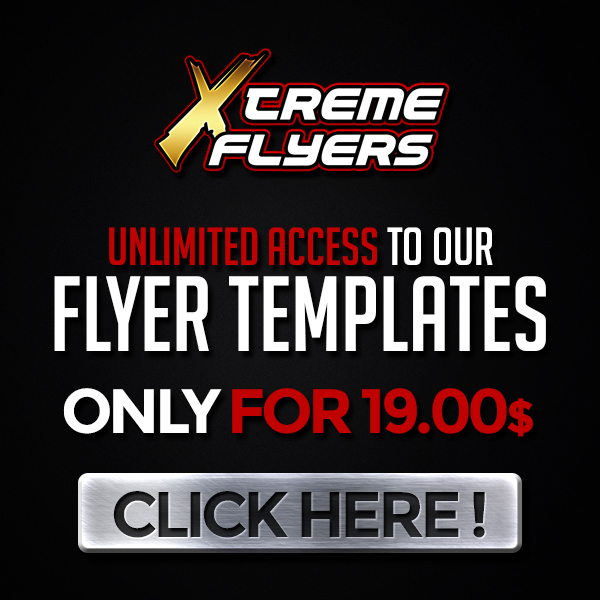 This flyer is completely free, but it has nothing to envy to a premium one. If you like it, download it and you can have a taste of our service. Do not use my elements for your design and in case you want to publish this item to your site, please link it back to my website.